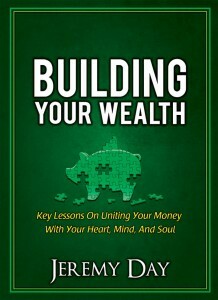 Building Your Wealth – Key Lessons On Uniting Your Money With Your Heart, Mind, and Soul is coming soon! Join the email newsletter to find out when it will be released. A few lucky subscribers will be given a free copy! What we all know about health, but don’t do.